Yesterday I visited the wildlife sanctuary Hall's Pond in Brookline. I was going to try out my new macro lens and went to photograph dragonflies or other insects. As often the photographic subject turned 180 when I arrived. 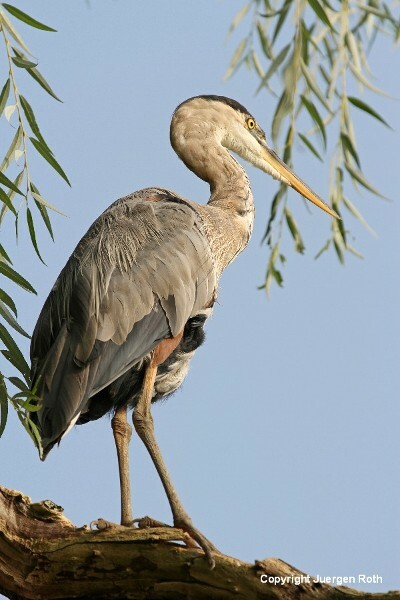 The Great Blue Heron was present at the pond and this time was sitting high up in one of the willow trees. I instantly changed lenses and got to work while the great blue heron went about his business. Hall's Pond is still fascinating any time I go and I am so thankful to have this tiny oasis close to my house. It is very close to Boston and just a minute from St. Mary's T-Station. Hall's Pond is truly amazing and provides diverse flora and fauna in the middle of the city. Make sure to stop by! Awesome shots, the picture at the top is a dead-set favourite. Don't get me wrong they are all great, also it was a nice read.Only problem though, I think now I'm going to have to start saving my pennies and have a holiday in Boston it sounds like a top spot to visit, thanks for sharing. Oh yeah! I'm hanging out for those dragonfly shots now can't wait to see what you get. Thanks so much Coral for your wonderful comment on my Great Blue Heron photos. I am always amazed what I find when I go to Hall's Pond. After all these years I am not tired of going back and I already look forward to my next stop ... glad you liked the post! I appreciate your Blue Heron photos. The Blue Heron is a very interesting subject..........take a look at some of my work of Mr Blue. 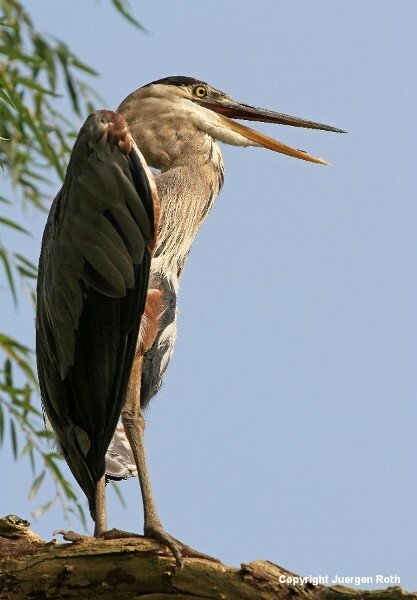 Thanks for commenting Stephen ... glad you like my photos of the great blue heron! I checked out yours too ... beautiful! You have such terrific photos and great to see on this site. Only other comment....could be cause I am viewing from a Mac., but the dark gray background of your website is really so DARK that the small black type is hard, if not almost impossible, to read. Wonder if the same via other computers. Just a design comment for what it is worth. Thanks a ton for commenting on my great Blue Heron Mary and the tip for changing the background color. I always liked the gray background because I thought it made the colors even more pop. If there is trouble reading the post though I guess I should give the white one another try ... I heard this comment before ... glad you enjoy the pictures and phot tips in my blog! 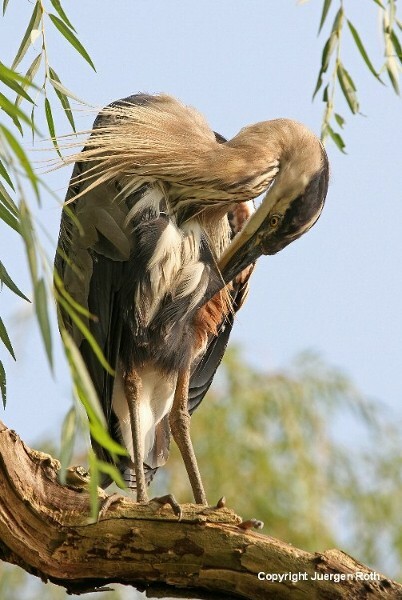 Absolutely stunning images of the beautiful Great Blue Heron! One of my favorite subjects to photograph as the are such lovely birds. I love the detailed wispy feathers in your photographs. Fantastic work! A joy to visit your blog! 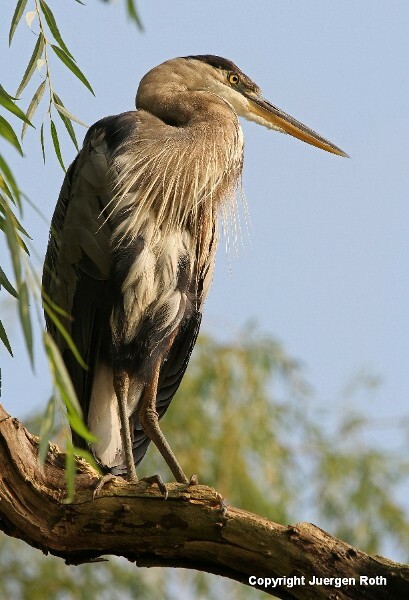 Thank you so much for commenting on my Great Heron bird photography Julie. This guy was very photogenic and not disturbed at all by me ... Was also happy to test my new 70-200 mm lens which turned out to be a great investment! Glad you like the images too. Happy Holidays!